Renting an apartment can be a hassle-free experience, more so if it is furnished. You can live in a house of your dreams, while the landlord is responsible for maintenance and repairs. The rationale for renting an apartment is compelling. It costs a lot less in terms of time, effort and money. Additionally, getting out of a tenancy contract is significantly easier than getting out of a purchase contract. Furthermore, with the UAE residential rental market stabilising and the influx of new inventory, there are several good offers for buyers. This is emphasised by figures from the Dubai Land Department (DLD): 68 real estate projects were launched and registered during the first half of the year, accounting for 8,000 transactions worth Dh21 billion. 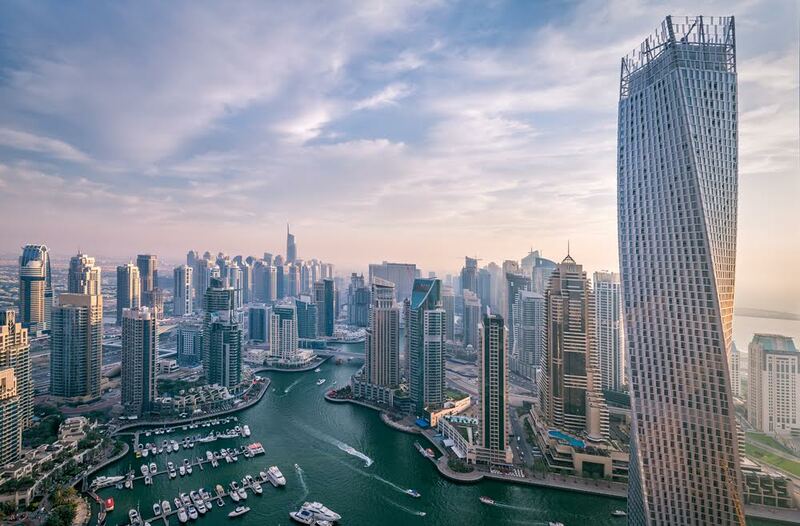 Additionally, CBRE, a commercial property and real estate services adviser, noted that Dubai tenants were able to negotiate cheaper deals during the previous year. Apartment rents have gone down nearly 10 per cent in some areas and will remain under pressure with 31,500 apartments and 12,500 villas planned this year. While renting seems attractive, buying property in the current market can actually benefit you in the long term. It usually makes sense to buy only if you plan to stay here for five to seven years and can afford the up-front and back-end costs. Up-front costs include a 25 per cent down payment if it is your first home, 4 per cent in DLD fee, 2 per cent broker’s commission and various financing processing and admin overheads. For off-plan, buyers usually need to secure 50 per cent of the property value. However, developers are introducing attractive payment plans upon handover or post handover, which amounts to 75-80 per cent of the purchase price. This makes off-plan attractive, considering capital appreciation usually occurs during handover. Many investors are seeing such avenues for growth; the DLD recently noted an increase in property handovers and off-plan projects. Over an 18-month period ending in July, the DLD recorded Dh86 billion from 63,903 transactions. Expatriates are attracted to UAE real estate as it is significantly cheaper than cities such as New York, Hong Kong or London. The average price in Dubai is Dh1,000 per square foot, while in other global centres, it could go as high as $1,000 (Dh3,670). Here, every property class can be a good investment. Studios in key areas such as Palm Jumeirah, Downtown Dubai, Dubai Marina, Jumeirah Beach Residence, Business Bay and Reem Island in Abu Dhabi are easy to rent out and can be sold quickly as well. There is also rising demand for affordable housing. As companies cut housing allowances, people are looking at affordable accommodation in Abu Dhabi and Dubai. 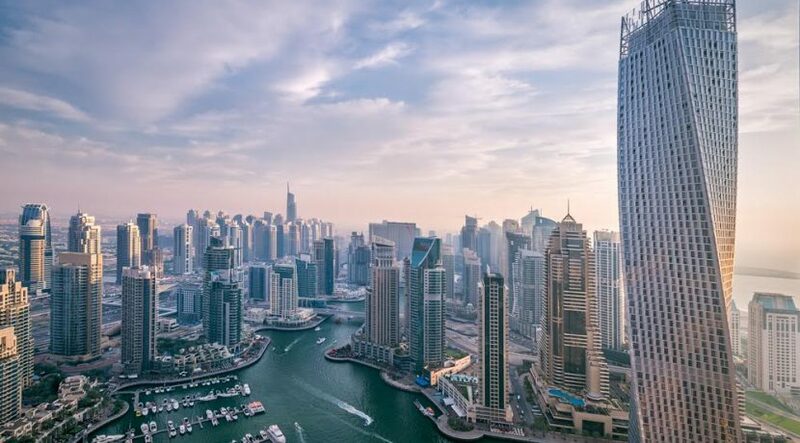 Nearly half of realty transactions in Dubai last year were priced less than Dh1 million, with an 8 per cent rise in “affordable housing” business. This Cityscape offers a good opportunity for investors to keep an eye out for attractive real estate deals, as developers are expected to offer exclusive bundles and discounts at the event, for the first time.